This Holiday Season, HDNET MOVIES is giving you the gift of awesome stunts like Back to Back Sequels featuring BASIC INSTINCT and BASIC INSTINCT 2, GET SHORTY and BE COOL, CHINATOWN and THE TWO JAKES. Celebrate Brad Pitt’s Birthday with Brad’s Birthday Bash featuring THE MEXICAN, FIGHT CLUB, A RIVER RUNS THROUGH IT, LEGENDS OF THE FALL, and SPY GAME. Stay in on New Year’s Eve with the King of Horror Movie Marathon featuring THINNER, SILVER BULLET, PET SEMATARY, GRAVEYARD SHIFT and THE DEAD ZONE. 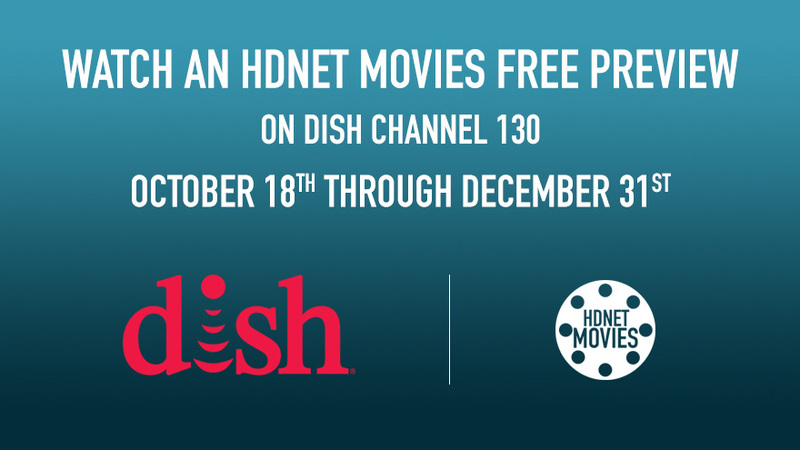 Don’t miss an abundance of December network PREMIERES like BOOGIE NIGHTS, ALL IS BRIGHT, THE CRAZIES, GODS OF EGYPT, THE PASSION OF THE CHRIST and many more!